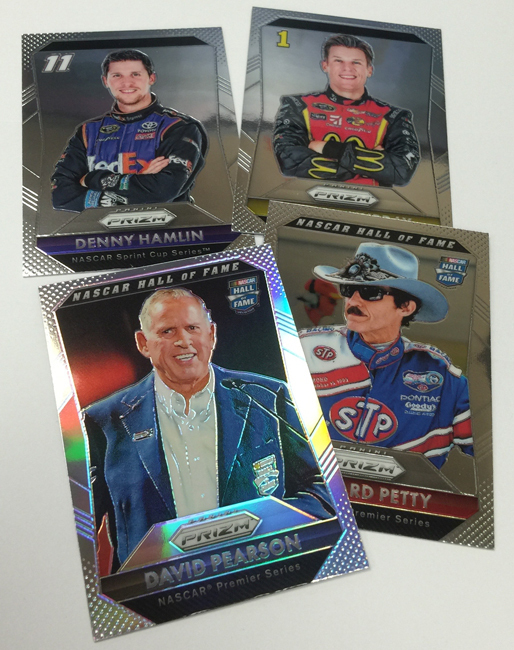 Today, in association with Panini America, the world’s largest sports and entertainment collectibles company, NASCAR fans and collectors alike can purchase the first of four officially licensed trading card products expected in 2016. 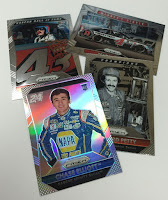 To coincide with the release, NASCAR Sunoco Rookie of the Year frontrunner Chase Elliott will attend the Panini VIP Party at the National Sports Collectors Convention in Atlantic City, New Jersey, later this week. 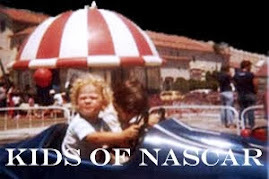 The new NASCAR trading cards, a classically licensed-product, are meticulously produced by Panini and will continue to be a nostalgic collectible for fans. 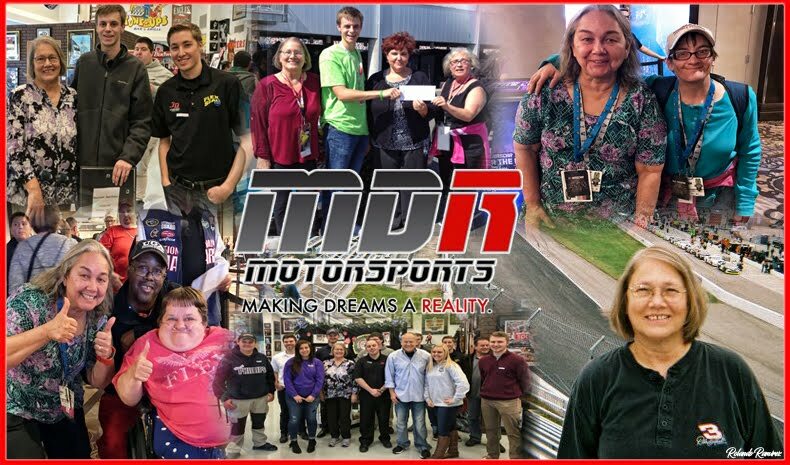 The first line of officially licensed trading cards, available today, encompasses teams and drivers across the NASCAR Sprint Cup Series™, NASCAR XFINITY Series™ and NASCAR Camping World Truck Series™. 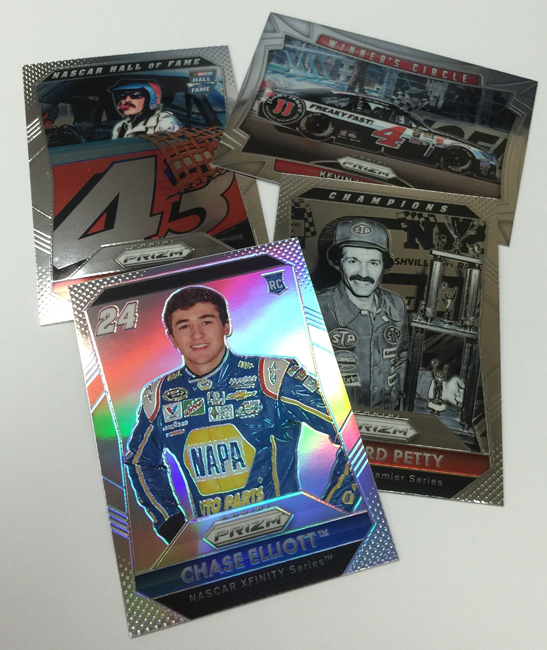 Through this multi-year agreement, NASCAR Team Properties and Panini will deliver high-quality trading card products each year. 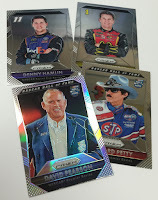 NASCAR trading cards are available at Walmart, Target and hobby stores nationwide in addition to the Fanatics Trackside Superstore and NASCAR.com Superstore. About PANINI: The Panini Group, established more than 55 years ago in Modena, Italy, has subsidiaries throughout Europe, Latin America and the United States. Panini is the world leader in officially licensed collectibles and is the most significant publisher of collectibles in the U.S., with exclusive licenses for the NFL, NFLPA, NBA, FIFA, College and licenses with the NASCAR, MLBPA, NHL, NHLPA and Disney, and other key properties from many other licensors. Panini is also the exclusive trading card and sticker partner of the Pro Football Hall of Fame and Pop Warner Little Scholars, Inc. Panini has distribution channels in more than 130 countries and employs a staff of over 1,100. 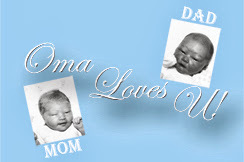 For more information visit us at www.paniniamerica.net, www.paninigroup.com or http://blog.paniniamerica.net/.